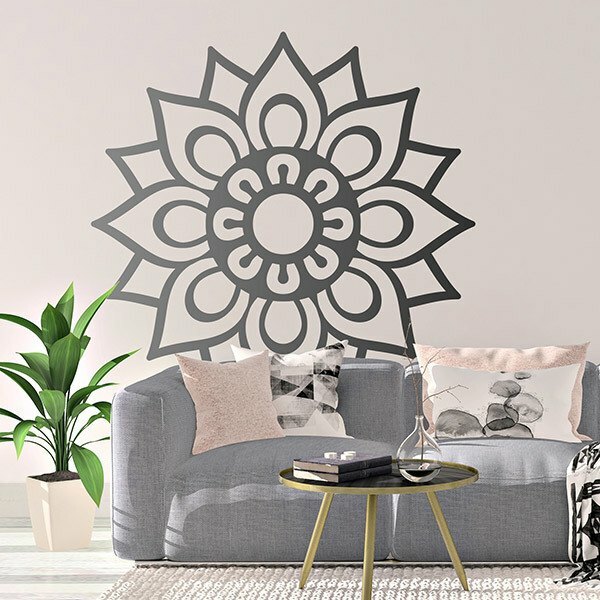 Wall sticker Simple Mandala. 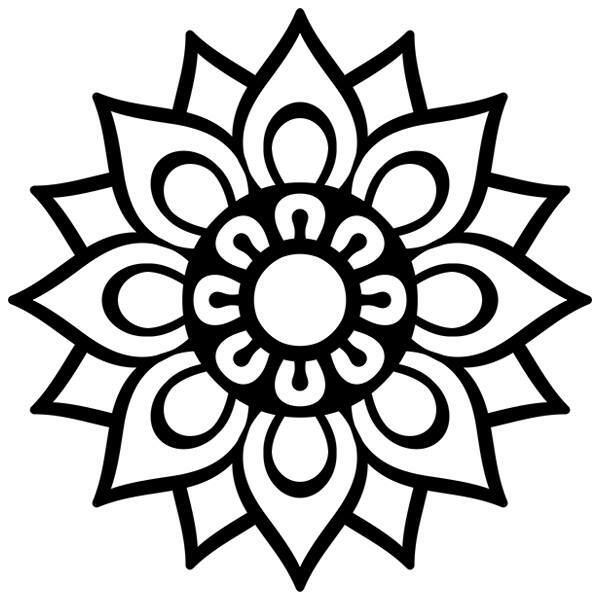 Design of a mandala with very simple motifs, in the center we can see a flower. The mandalas are a symbol of the Zen world, relaxation, spirituality, tranquility, etc.. Vinyl ideal for decorating any room in your home and transmit calm.